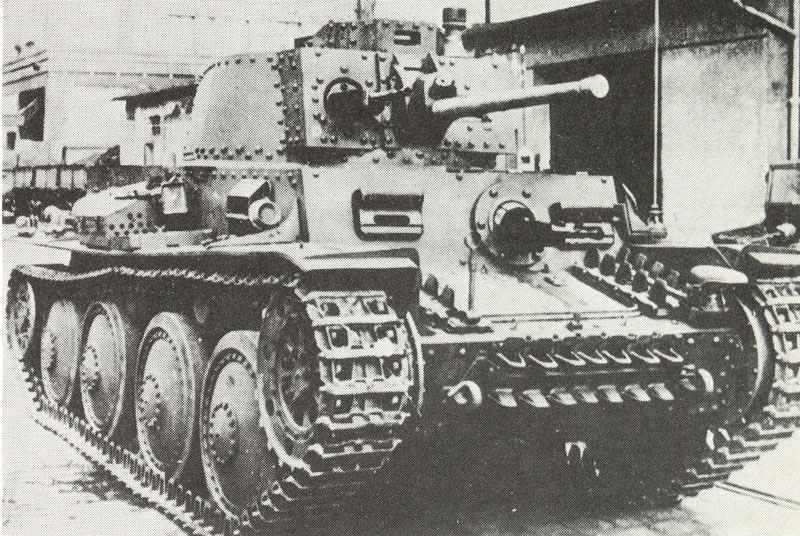 Notes The Panzer 38(t) Ausf G was built with 50mm frontal armour as standard. But by now the 38(t) was becoming obsolete as a gun tank and the decision was made to develop the chassis for use as a base for self-propelled guns. Still around 320 Ausf Gs were built and these saw action mainly in Russia.